Therefore, if said unit possesses a bedroom, then that unit need not possess a designated living or sleeping room. Moreover, if that unit possesses a living or sleeping room, it need not additionally possess a designated bedroom. In the socialist republic of California, the interpreters at the bureaucratic helm somehow magically process this language as unambiguously requiring both. So in practical terms, this is the consequential burden shouldered by the taxpayers: the original 2-bedroom unit priced at $2,400 per month will instead be rented as a 1-bedroom unit at $2,300 per month by just one of the two individuals presently bidding for this unit. The other individual will then occupy a bedroom in a house at the price of $1,300 per month. 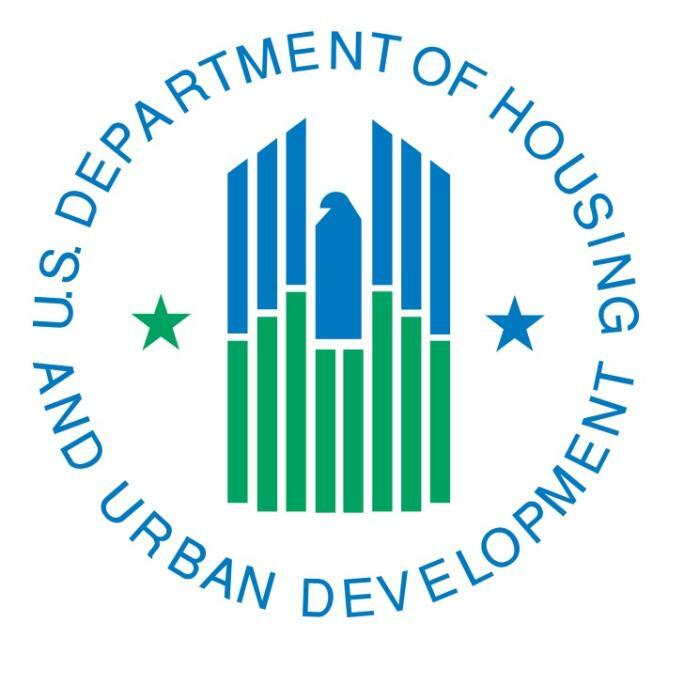 Now, the housing choice voucher system operates from the standards of fair market rents (FMR) determined at the federal level by the Department of Housing and Urban Development (HUD). 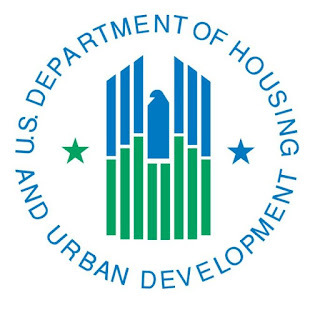 In this case, HUD has determined that the 2016 fiscal year FMR for one-bedroom units is $1,814 — the San Francisco Bay Area has not yet officially adopted the updated FMR standards, which are unsurprisingly appreciably greater than the FY 2016 variety. Anyway, the original arrangement will be reformed from a $2,400-per-month 2-bedroom unit, costing the taxpayer that same total, to a 1-bedroom unit, housing only one of the two original occupants, costing the taxpayer $1,814 per month. In this case, the taxpayer will remain responsible for an additional $128 per month, covering a so-called monthly utilities allowance for that individual tenant. Summarily, the taxpayer will then cover $1,942 per month for this unit, excluding the cost of the security deposit. Now, there remains an additional participant who is now displaced by the bureaucracy's reluctance to simply qualify this unit as a 2-bedroom apartment or as two single resident occupancies, or SROs. This individual will be displaced to a bedroom in a single-family residence, where the taxpayer will pay $1,300 per month in addition to the monthly utilities allowance of $128, totaling a per-month taxpayer burden of $1,428. What was once a $2,400-per-month taxpayer burden has magically transformed overnight into a taxpayer responsibility of $3,370. And the carnage doesn't stop there! It gets worse. Not only will the taxpayer remain responsible for the aforementioned $3,370 per month, but this is all being processed with the full knowledge that the two individuals will still elect to reside together despite renting the additional room. Now that the two individuals are bidding for two different units, they will be required to post security deposits for those two separate units. You guessed it — the taxpayer to the rescue once again! In this case, I will account for the best-case scenario, a single security deposit. In many cases, the landlord will require a double security deposit to add further insurance against potential losses; however, I will understate the influence of security deposits here to focus more specifically upon the principle of the subject at hand. So in this case, the two units will require an additional $3,114 to cover security deposits on both units. Now, this amount does not return to the program at the expiration of the lease. This may in fact be the most amusing aspect of all. Instead of returning these funds to the available pool for future security deposits, they are disbursed directly to the participants as unreported income, proving yet another total loss to the taxpayer. This means that the taxpayer will effectively pay an additional $970 per month, or 41% more, plus the additional $318 for security deposits, to rent a room that the participant has no intention of ever occupying — a room that would otherwise remain available to someone who could actually use it! This is your government at work, charging you more because of its failure to navigate its own bureaucracy.